Do you want to use your skills and knowledge to help tackle the world’s toughest development challenges? 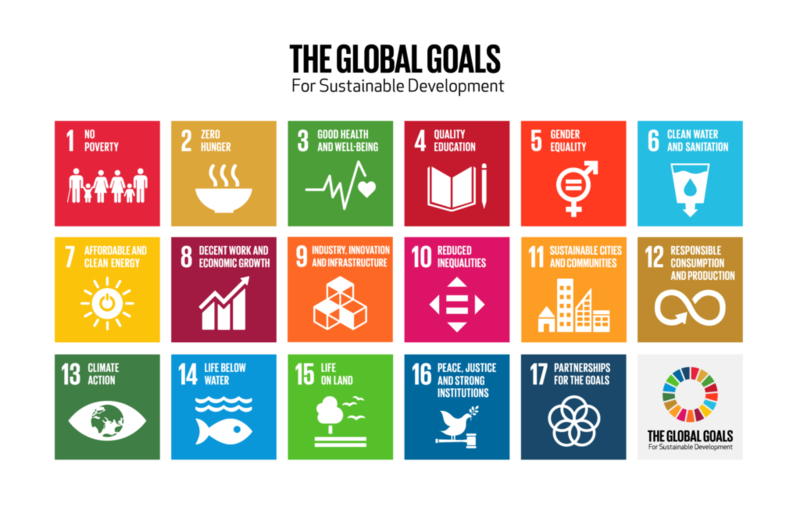 In 2015, the UK along with 192 leaders across the world agreed on a set of 17 Global Goals to make the world a better place by 2030, by reducing poverty, ending hunger, halting climate change, strengthening global peace, and promoting prosperity. But there is still much progress to be made, in a world that is rapidly changing and where major development, demographic and environmental transitions are bringing new challenges that require different and innovative approaches. At UKCDR, we firmly believe that research across disciplines and in equal partnership with low and middle income countries is essential to drive global development progress. What does research for international development look like? We believe that research across multiple disciplines is essential to tackle global development challenges; whether developing resilient agricultural and food systems, reducing the risk of disasters, tackling neglected diseases or developing appropriate digital technologies. These complex challenges require creative approaches, partnerships and collaborations across disciplines and sectors, and innovative solutions based on a deep understanding of the local context. Explore our selection of impactful case studies to see examples researchers who have used their skills and expertise from other areas to tackle development challenges, and taken innovative and transdisciplinary approaches to improve the lives of people around the world. UK universities and research institutes have a long tradition of outstanding work in, for and with developing countries. Recognising the value of research in its own development and building on the impact of DFID’s research investments, in 2015 the UK government made a dramatic shift within its international development efforts – a yearly incremental rise in aid spend specifically for research from under £400 million in 2015 to over £1.2 billion in 2021. Opportunities to apply for funding in international development research are therefore increasing, and new funding programmes have been launched. Opportunities range from major initiatives to small research grants, workshop and travel grants, prizes and awards, and individual fellowships and studentships. The funding is often flexible, enabling you to build international and interdisciplinary collaborations to tackle important and interesting challenges. Studies also suggest that collaborative international research has greater impact, including higher average citations. Looking to collaborate with international partners? Read our tips on finding and building effective partnerships and research collaborations. Interested in funding? See our overview of the major UK funding sources in international development research, or navigate the latest UK funding opportunities. We provide an overview of the latest research for international development funding opportunities in the UK: ranging from major initiatives to small research grants, workshop and travel grants, prizes and awards, and individual fellowships and studentships. We hold events throughout the year, both independently and jointly with UKCDR members. We also promote events on behalf of our members that are of interest to the research for international development sector. Stories and insights from UKCDR’s team, members and wider community. Interested in joining the conversation? Get in touch, we’d love to hear from you.